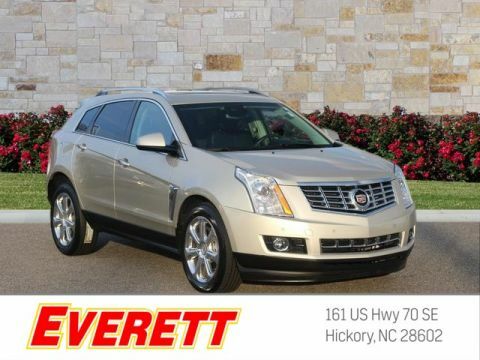 This is the vehicle for you if you're looking to get great gas mileage on your way to work! 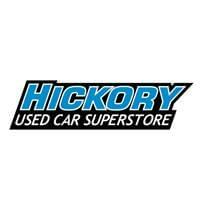 Rolling back prices!! Look!! Look!! Look!!! 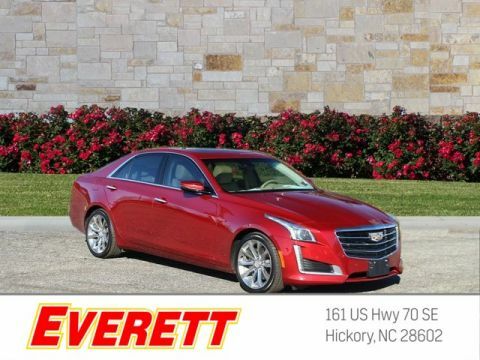 In these economic times, a wonderful vehicle at a wonderful price like this Sedan is more important AND welcome than ever! 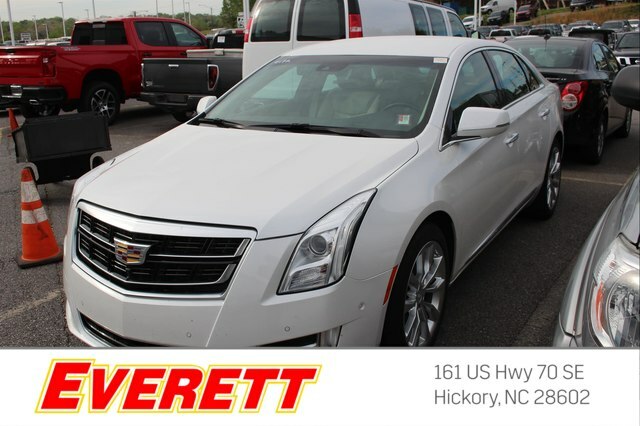 New In Stock** Cadillac CERTIFIED!! 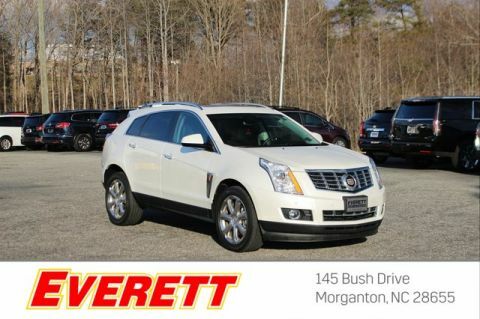 Optional equipment includes: Driver Awareness Package, (0 P) Crystal White Tricoat, Compact Spare Tire T135/70R18 BW, All-Weather Cargo Mat (LPO)...Cadillac Certified Pre-Owned means that you not only get the reassurance of up to a 6yr/70,000 mile limited warranty, but also a 172 point inspection/reconditioning, 24hr roadside assistance, 3mo OnStar Directions & Connections Service, XM Radio 3mo trial, and a complete CARFAX vehicle history report.